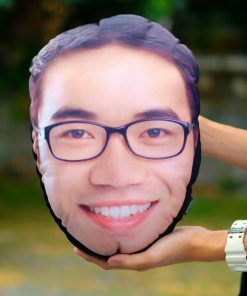 Pillow Head - Head and face cutouts from any photo turned into a pillow! 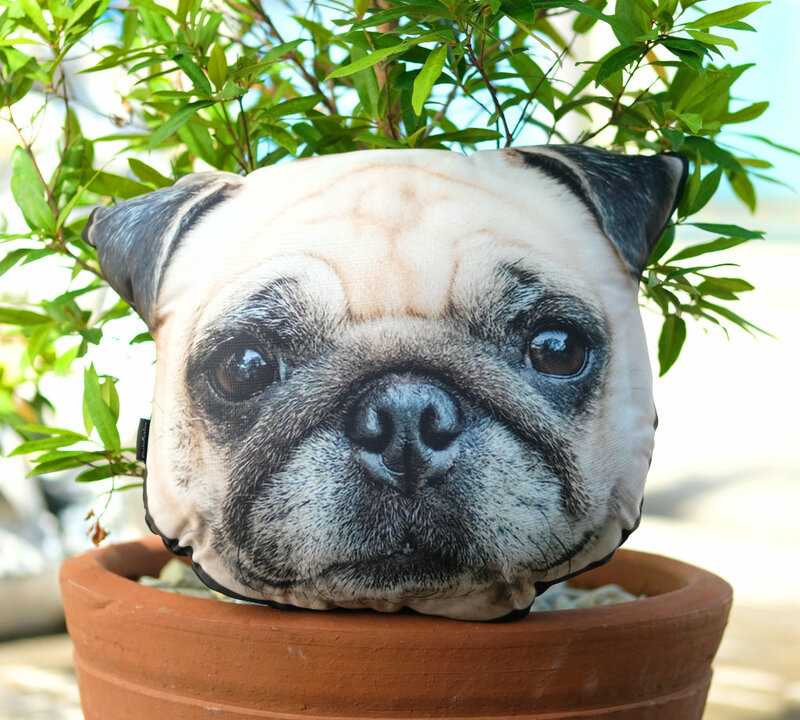 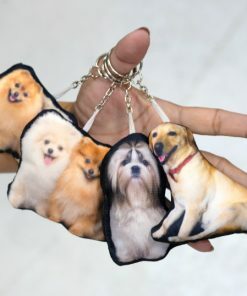 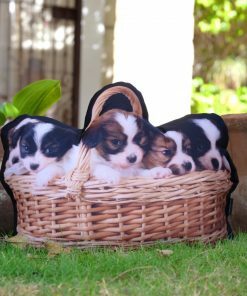 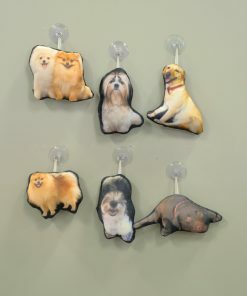 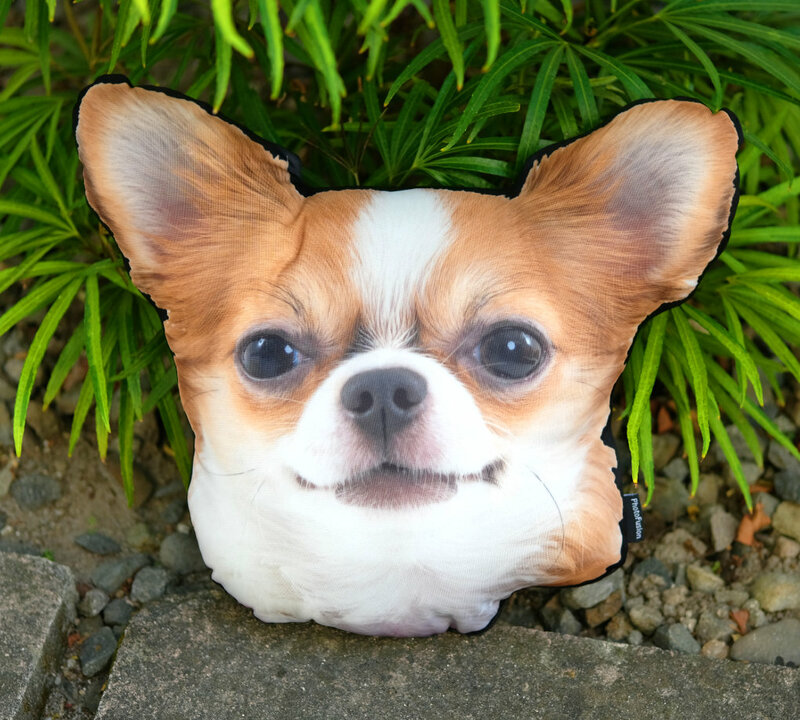 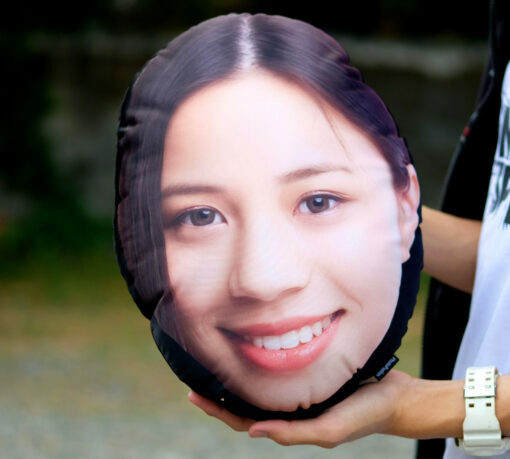 Immortalize your friend or pet as a Pillow Head! 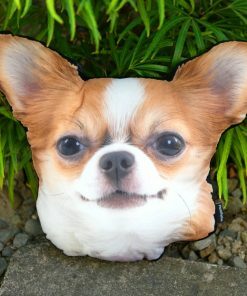 Pillow Heads are head cutouts turned into a pillow. 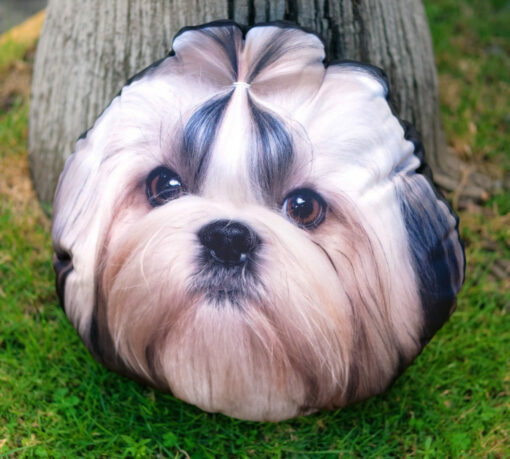 Upload a single high-resolution image with a clear front shot of someone’s face or of your pet, and we’ll take care of the cutting out part for you. 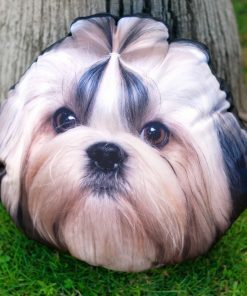 These pillows measure 15 inches on their longest side and are colored black on the back side. 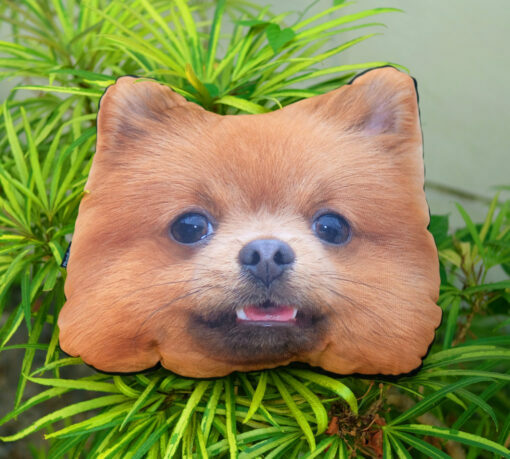 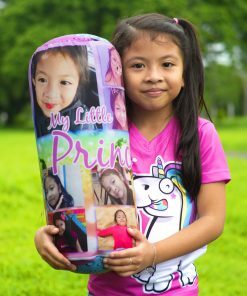 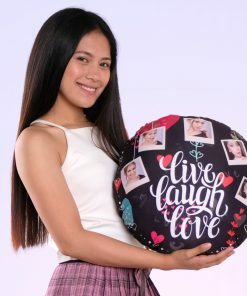 Decorate your room or couch with these fun novelty pillows and put a smile on anyone’s face! 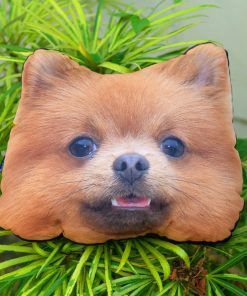 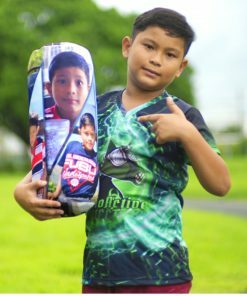 Pillow Heads are made from soft polyester fabric. 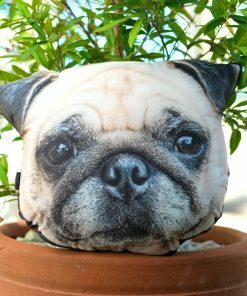 We use black Katrina fabric for the back portion of the pillow. 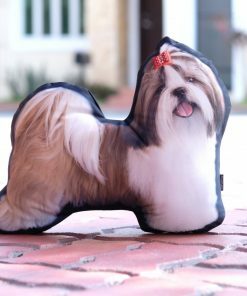 The pillow stuffing is made up of polyester open fiber and is super fluffy, comfy, and soft. 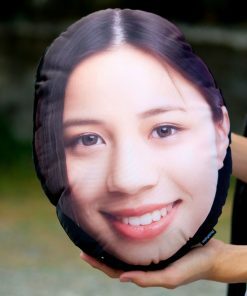 It is sealed inside the pillow covering and cannot be removed. 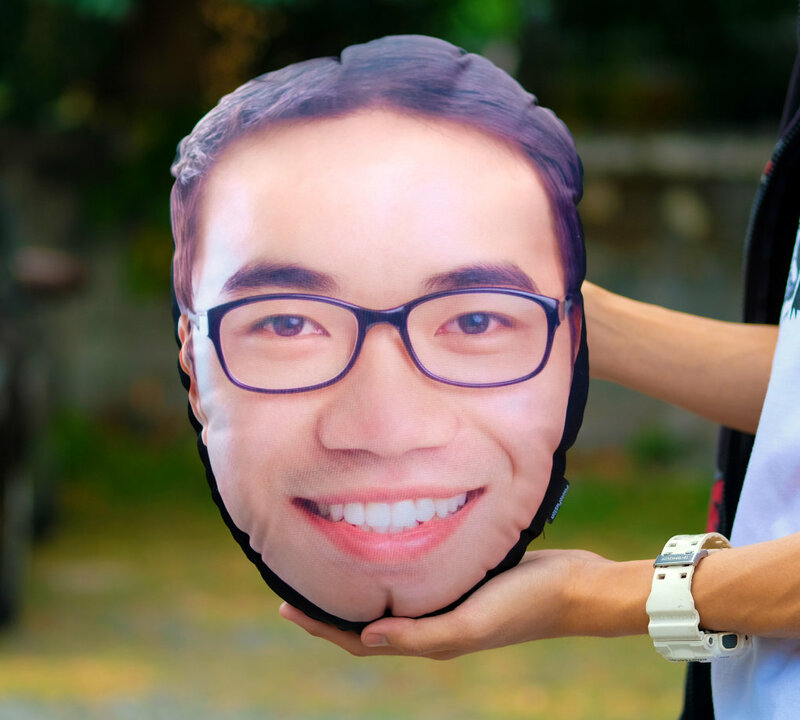 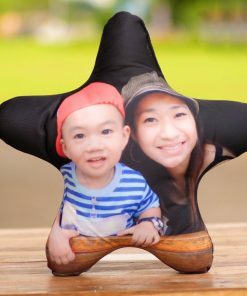 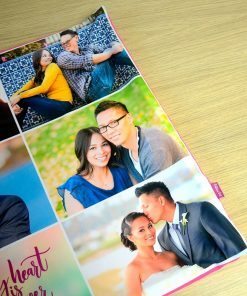 After you upload your picture, we’ll create a free head cutout of your image and send you a digital proof that you can review. After you approve the cutout, we’ll produce your item and then ship it to you.